Last week we met up with Dorset Wildlife Trust in Upton to clear a fire-damaged area of heath land. 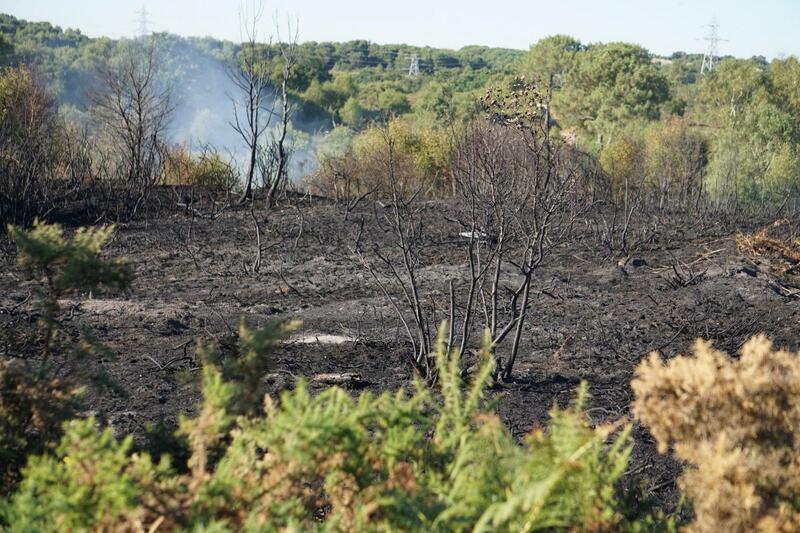 In August 2008 the blaze affected two hectares of heather, gorse, trees and destroyed many habitats. The area was uninhabitable due to the fire damage. 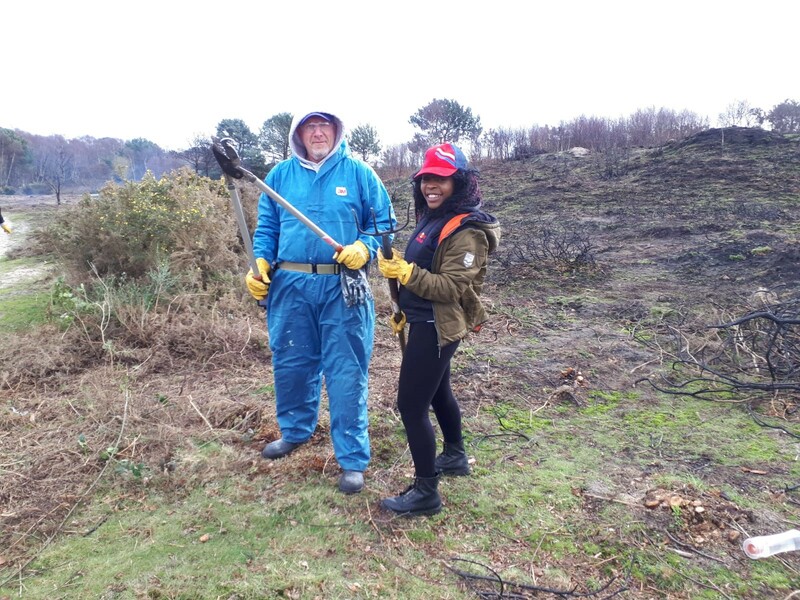 Work now begins to get it back to a flourishing area of natural beauty. 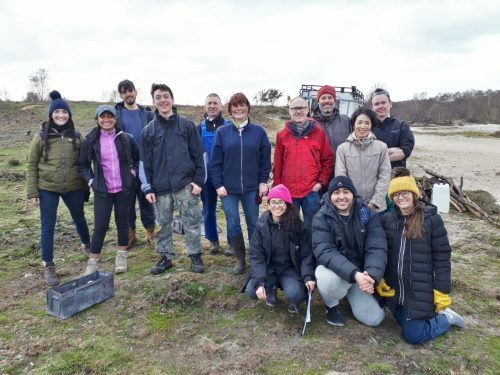 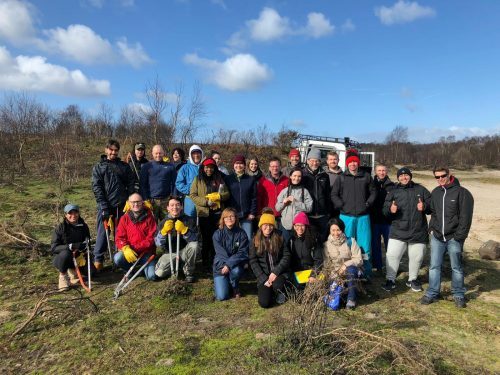 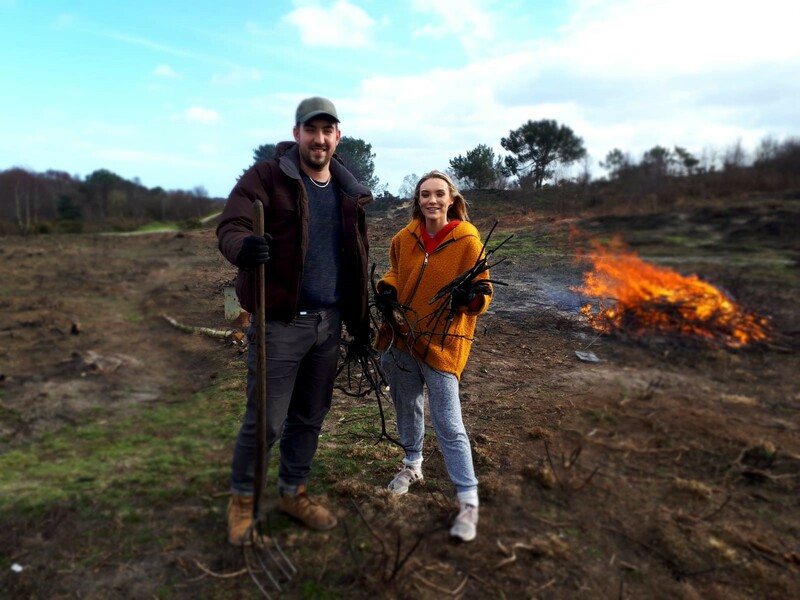 We gathered with Dorset Wildlife Trust, Siemens and Bournemouth Council on 13th March and began on clearing up the burnt areas from last years summer fire. The task was vital for the future success of Upton Heath’s status as a ‘Site of Specific Scientific Interest’ (SSSI). 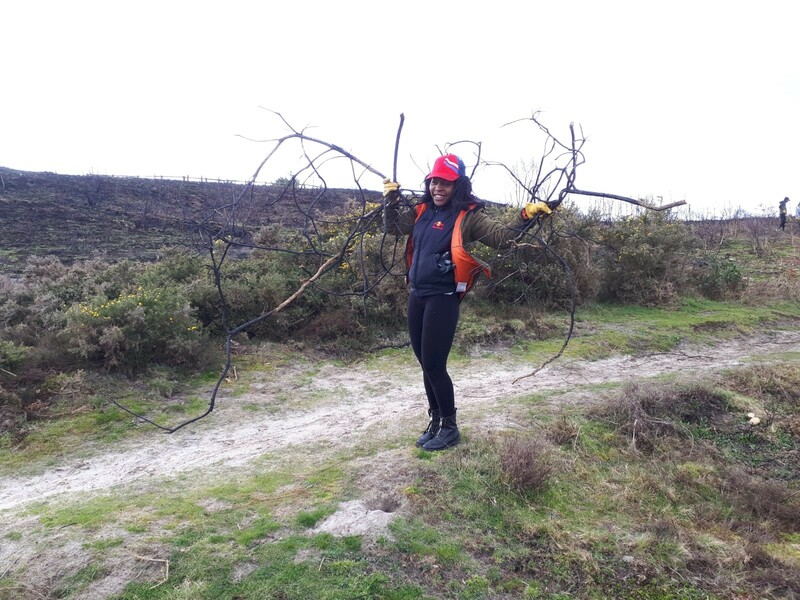 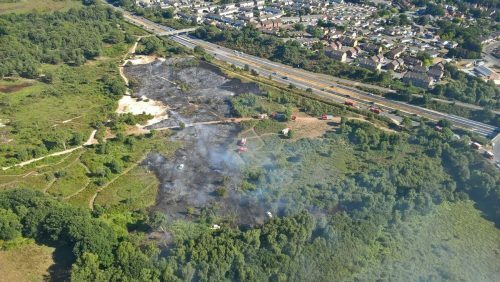 Upton Heath has all six native reptile species living there and a large portion of their habitat was affected by the fire. We’d like to thank you Dorset Wildlife Trust, Bournemouth Council and Siemens for a insightful and productive day and look forward to the next event where we can help to improve our local environment.